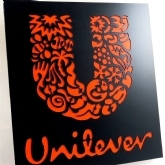 We are a unique company offering an invaluable mix of 57 years of traditional engraving and sign making experience, along with personal service and state of the art technology to produce bespoke industrial, commercial, retail and individual products. 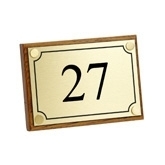 Bespoke plaques are made to order using plastics, aluminium, brass and stainless steel. 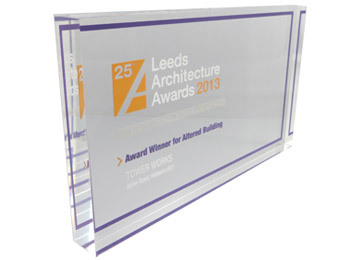 Custom made glass, perspex & metal awards. 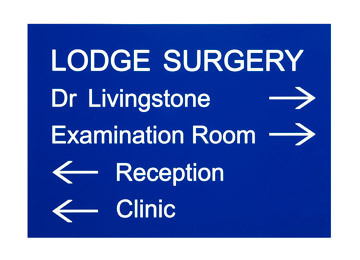 Bespoke nameplates and signs are made to order using plastics, aluminium, brass and stainless steel. 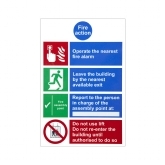 Our custom made badges can incorporate any text, logo or image to suit individual or companies requirements. 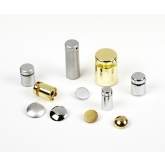 Available in a variety of finishes with pin or magnetic fastening. 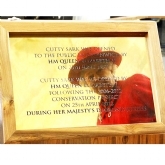 Commemorative plaques are ideal for opening ceremonies. 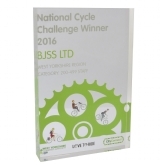 They are made to order, available in a full range of plastics and metals and can incorporate a company logo of your choice. 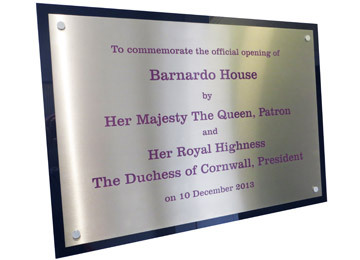 We have recently been commissioned by Barnardo’s to create a commemorative plaque for an official opening by Her Majesty The Queen and HRH, the Duchess of Cornwall. 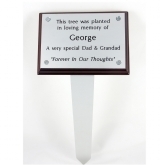 We can also supply plaques as a tribute to a family member or friend either as an ‘In loving Memory’ or ‘In Recognition’ of their life, work etc. Our staff are on hand to help with the wording. 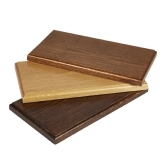 We can produce these to fit onto a wall, a cross, a garden seat or alternatively a stake can be fitted to enable them to be placed in a flower bed or in the ground near a tree. 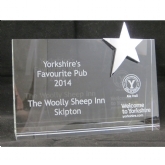 Corporate, personal, sports and long term service awards are just a few of the options available in glass, plastic or wood. 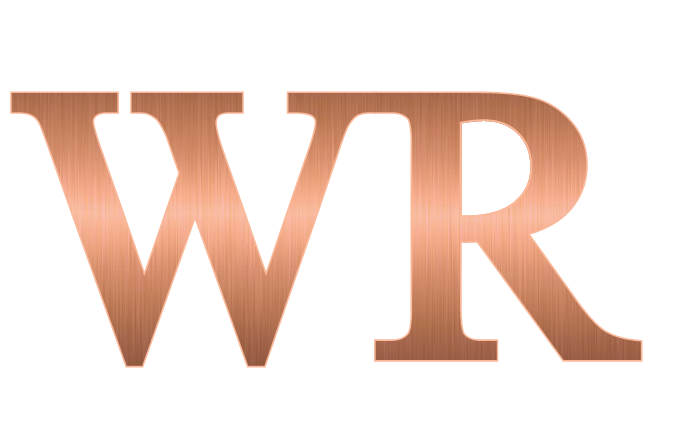 Each one is custom made to order and available to suit all budgets. 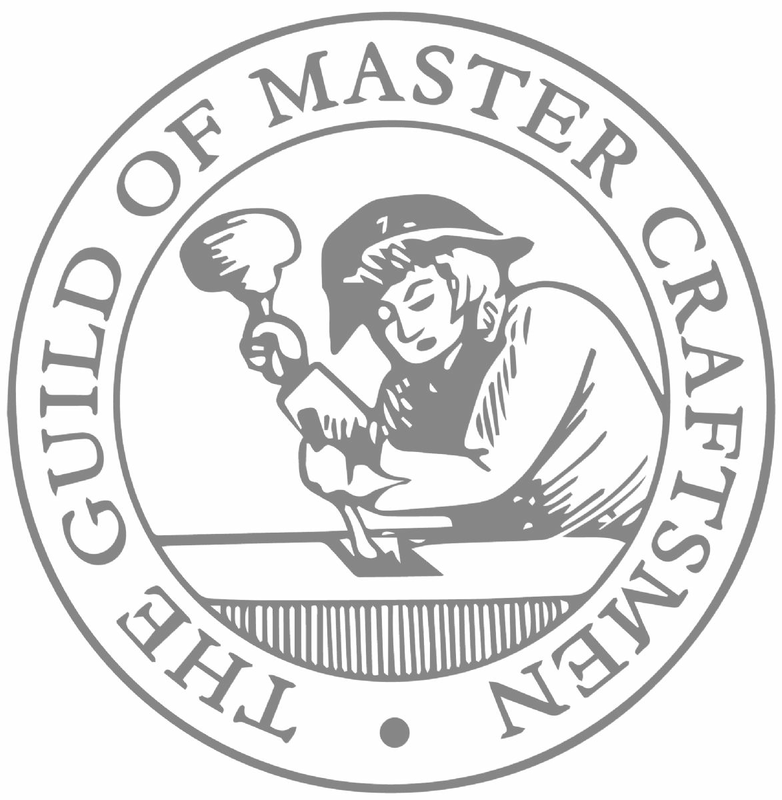 West Riding Engravers have built an unrivalled reputation for producing prestigious nameplates for professional bodies and commercial businesses. 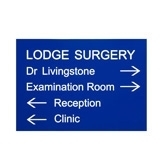 Medical practices, Barristers’ Chambers, Accountants and Solicitors are just a few of our clients. 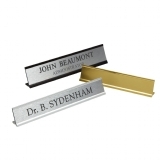 Choose from a variety of metals and plastics to produce your bespoke nameplate. 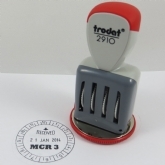 Using traditional engraving methods and the latest computer and laser engraving machines we can manufacture for you a range of products using these methods. 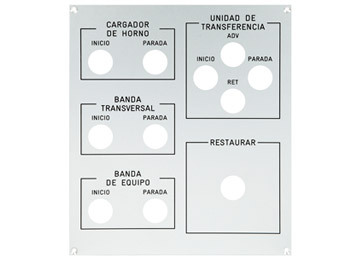 Industrial Engraving includes a wide variety of products: Labels, Discs, Electrical wiring diagrams, Control and Schematic panels, are just a few of our specialities. 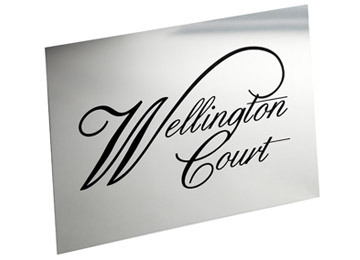 Desk, door and wall signs are manufactured in an extensive range of metals and plastics using a mixture of traditional and modern engraving methods. 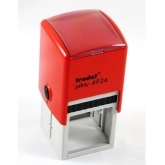 Suitable for contemporary offices, schools, medical and veterinary surgeries, hospitality industries. 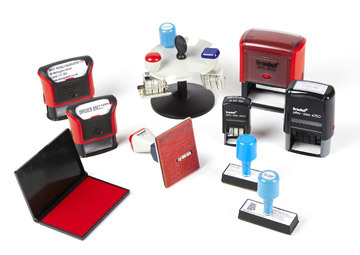 Rubber stamps used with an ink pads can be produced to your own designs in any shape and can incorporate your company logo. 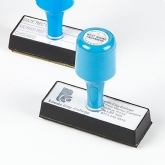 Easy to use self-inking stamps are a great alternative and are available in range of models and sizes. 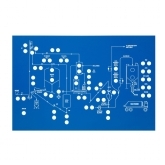 The inbuilt ink pad can simply be replaced when the impression becomes feint. Whether seeking advice, placing an order or looking for inspiration please come and visit our Leeds City Centre showroom. 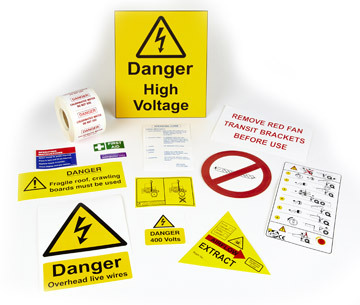 We have an extensive range of products, materials, fonts and finishes to aid your decision making. 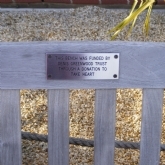 All types of commercial engraving are undertaken and we offer competative prices, quick turnaround, and high quality work. The start to our new wedding range!- What an amazing alternative to a table plan! 08:00 - 16:45 Monday to Thursday and 08:00 - 15:45 on Friday.